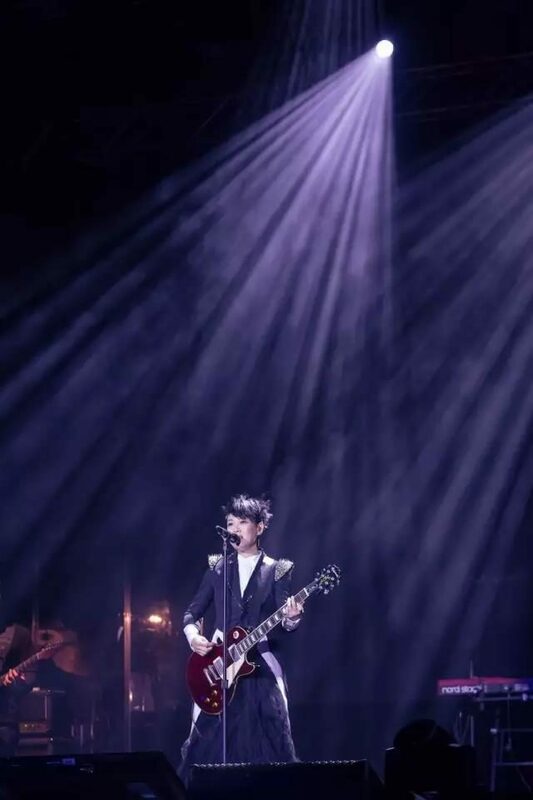 Home > News > Rene Liu’s First Show in Australia. Perfect Concerts in Sydney and Melbourne! 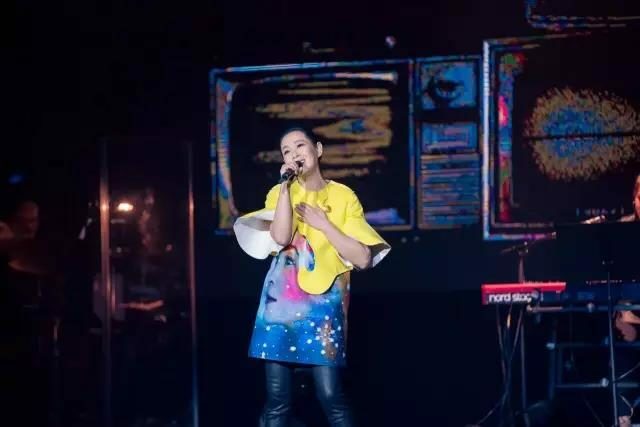 Rene Liu’s First Show in Australia. Perfect Concerts in Sydney and Melbourne! The "Renext" World Tour hosted by Ostar International Entertainment in Australia wrapped up perfectly! 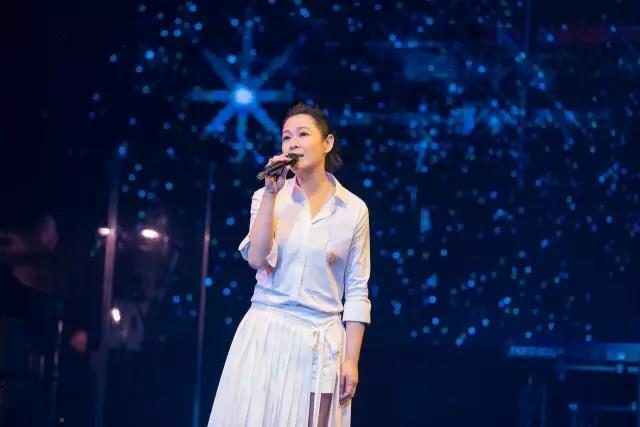 In the two performances in Sydney and Melbourne, Rene Liu performed for over three hours for each show. 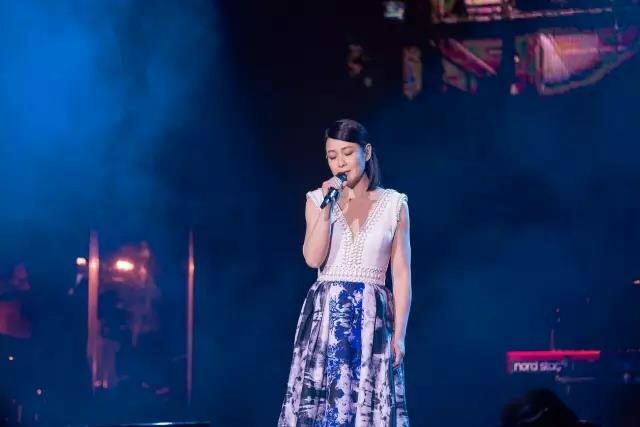 More than 40 classic songs provided excitement to the fans and warmed up Australia's night. “I would like to come here and hold a personal concert for a long time. I have never been Australia before and when I came here, I found it is so beautiful and amazing. 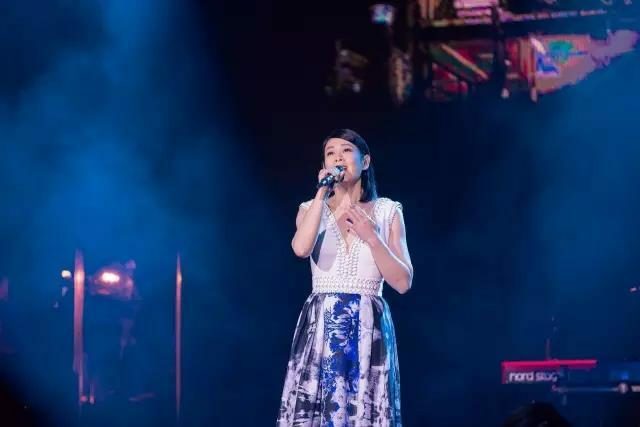 I will do my best for these two concerts.” Rene Liu said at the press conference held in The Star, Sydney. Since the concert tickets were released for sale, the box office was inundated. Tickets for the Sydney concert sold out within 3 weeks, and in Melbourne, it was even better, with all the tickets sold out in only 3 days. In the last couple songs, Rene sat on stage with her long hair and pure white dress singing gently. Fans gathered around and listened intently. 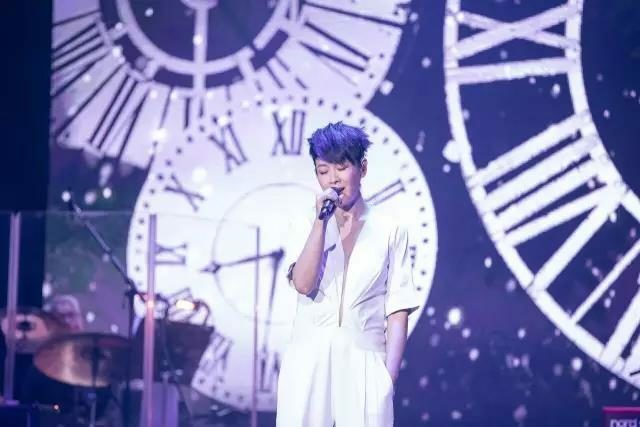 The concerts was supposed to last for two hours but Rene sang more than three hours in response to the audiences’ enthusiasm. When all the audience turning on the flash of the mobile phone and sang together in the “Starry Sky”, Rene’s emotions showed. She said she realized that her audience grew up with her and would accompany her for the coming journey. There was laughter, tears, happiness, and moving, in a beautiful scene, the Australian tour came to a completion. The Story of the Only Empress in China，“Wu Zetian“ comes to Western Australia.